Sherlock Holmes is one of the world’s most famous detectives, but Sherlock would be nothing without 221B Baker Street, the West End and the crime-ridden streets of London. Indeed, you cannot talk about Sherlock Holmes and not immediately think about the wonderfully mysterious and foggy city that was London at the end of the nineteenth century, but more recent dramatizations such as the BBC’s “Sherlock” have also created new interest in sites such as Barts Hospital and Speedy’s Cafe. 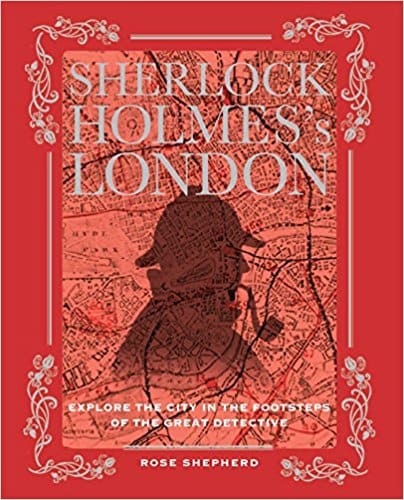 “Sherlock Holmes’ London” is a guide to the areas of London featured in the original Sherlock Holmes’ stories by Sir Arthur Conan Doyle.